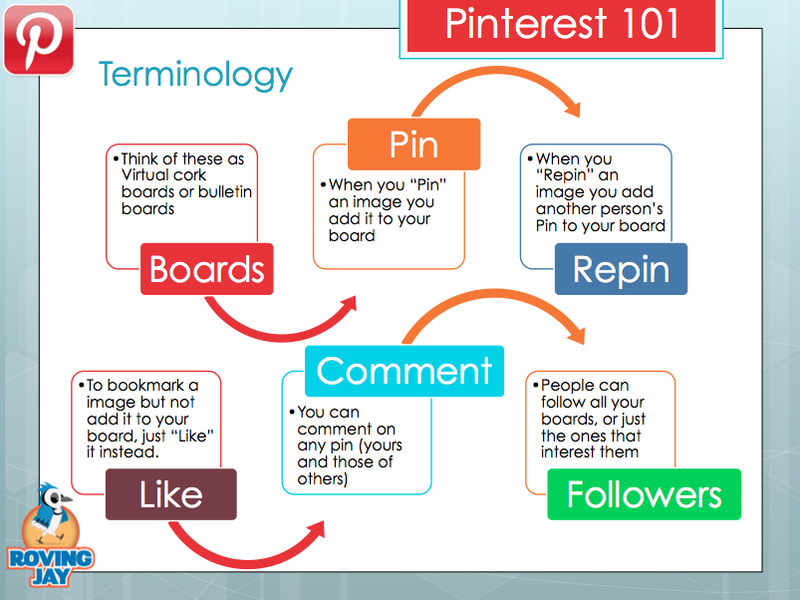 Recently I became more aware of the social media platform Pinterest. I must admit that I don’t have much time for Social Media both figuratively and literally. Self promotion isn’t my thing and I’m generally too busy to complete what I want to do in my life let alone look at many others. I can just about keep up with my close friends and bloggers here and elsewhere when the pigs are flying towards a blue moon. Pinterest though got my attention as it is such a visual medium and it attracts people who value photographs, paintings and artwork that aren’t always attracted to blogs or books. In other words it is a way to increase my exposure to a whole group of people who would never have reason to find me. Pinterest is like a virtual pinboard or in our house our fridge door. You can put up photos of whatever takes your fancy and categorise them by subject into different boards. Once you’ve uploaded them, they are there forever which is a long time for a few seconds work per photo. Pinterest is widely known to have a highly skewered female viewership and my stats certainly concur with that but that’s largely because it is teeming with photos of fashion, makeup interior design and weddings. However I’m still getting 40% male viewers which is far above average and maybe due to my boards having a wide range of materials…. if you build it, they will come! I’ve started using Pinterest for a variety of things. I generally take my iPad everywhere I go which is useful as I can make boards for tourist and cultural sights on the tours I give with Ye Olde England Tours. Who doesn’t want to look at cute village, beautiful landscapes and iconic buildings? By linking photos back to your blog or website you can generate a lot of traffic. Give it a good description and caption and you’re away. In fact properly captioning and giving alternative descriptions are important on WordPress too. I get several hundred visitors a day from search engine image searches, WordPress gives you multiple opportunities to tag your photos so make sure you do so! Around 80% of Pinterest pins are repinned which means if you can be in that 20% of fresh and original content then the chances are your work will be spread around the internet and all the while linking back to your company, your products or your blog. I’ve also created a number of boards for my different books, some with more photos than others but I like to add a few every week or two to the board that looks like it needs the most love. I’m rather fortunate with regards to my books as several of them are generally factual. So I can post photos, some of which are featured in my books and others just generally of the same theme. Caption them correctly and then link them to your books pages or your Amazon or iBooks page, whichever suits you. For some reason my 101 Most Horrible Tortures In History Pinterest board has exploded with interest in the last week or so. Everyone or at least the slightly twisted people amongst us seem to like looking at these drawings and photos and spreading them to their friends and clicking back to my books page then clicking through to make a purchase. Even for novels you can use the same theory. Pin photos of places that are important locations in your books or foods and objects which are important to the plot. Perhaps drawings of characters or potential and actual book covers. Pinterest is also useful for putting up some photos which offer as small or as big an insight into your life and hobbies as you feel comfortable with. I don’t generally take photos of myself or anyone important to me and I put even less of them online but I include a few photos of places I’ve been to or what I like doing as a way to show I’m a real person and not just a writer, historian or tour guide. Since I’ve started using Pinterest I’ve been receiving up to an additional 100 visits to my blog each day and I don’t really have that many photos on Pinterest. If you add the Pinterest button to your site and to your browser too then it makes it easier for people to pin your photos and for you to pin others too. This entry was posted in writing and tagged 101 Most Horrible Tortures In History, Blogging, books, How To Get Rich Using Airbnb, Lest We Forget, Pinterest, Pinterest for authors and bloggers, Planes Trains and Sinking Boats, Social Media, Timeless Trilogy, wordpress, writing, Ye Olde England Tours. Bookmark the permalink. Great post Stephen – I am still getting to grips with it all! Thank you for explaining Pinterest. I have never quite understood its point – but perhaps it could be helpful. Might get to grips with it next year! I think so many of these social media don’t really have that much of a point, they just pretend to fill a requirement that isn’t really there!